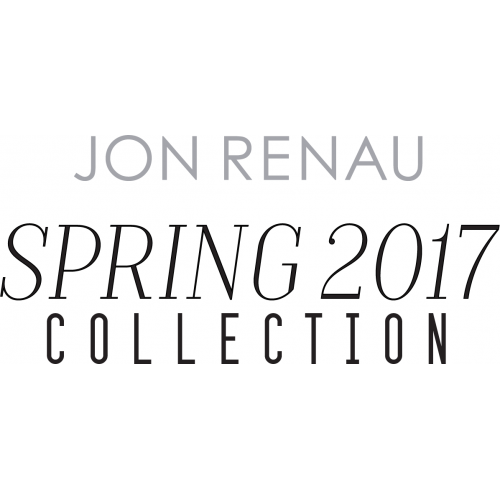 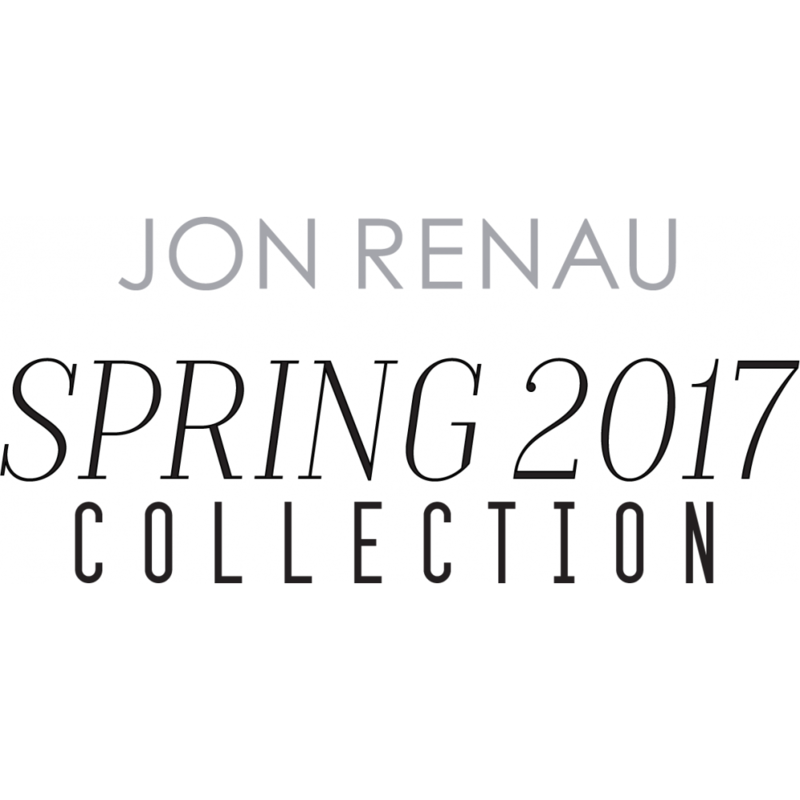 Cara by Jon Renau has softly layered bangs that add that ooh-la-la texture to this shoulder length bob. 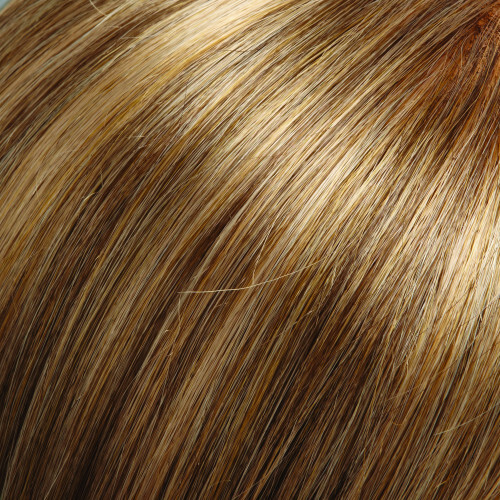 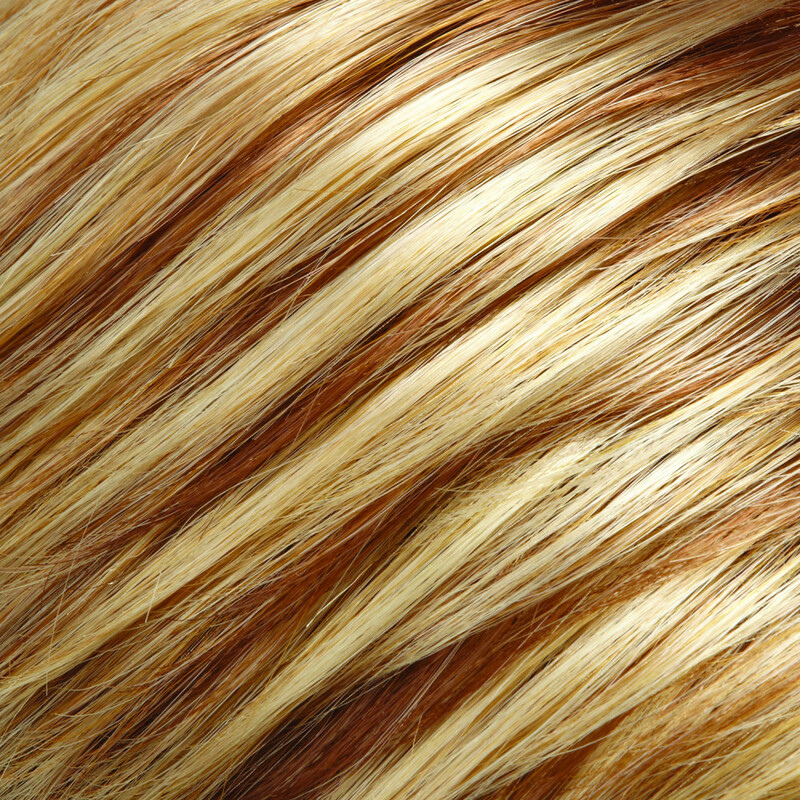 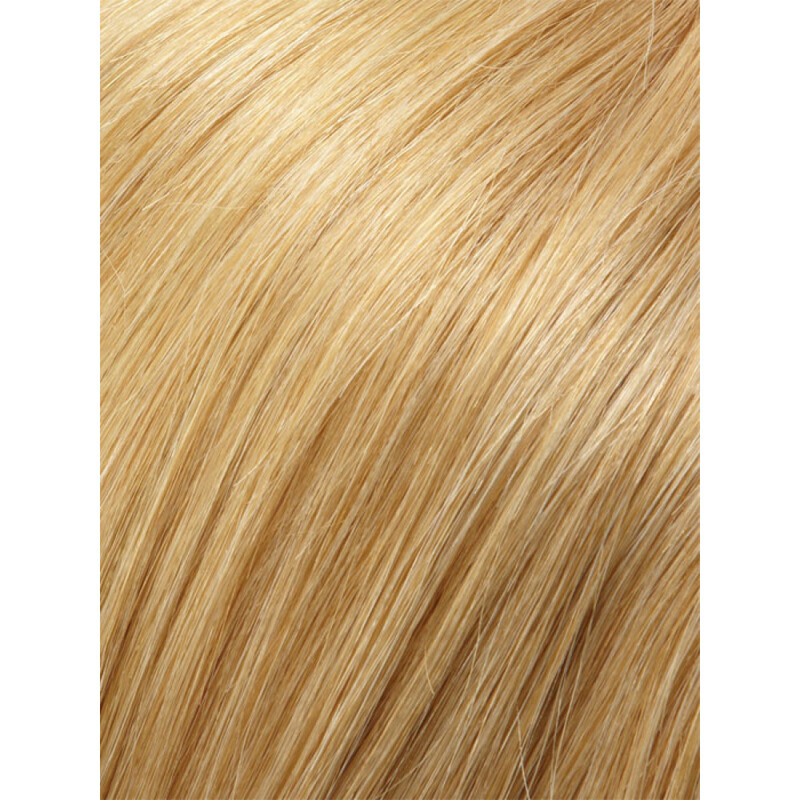 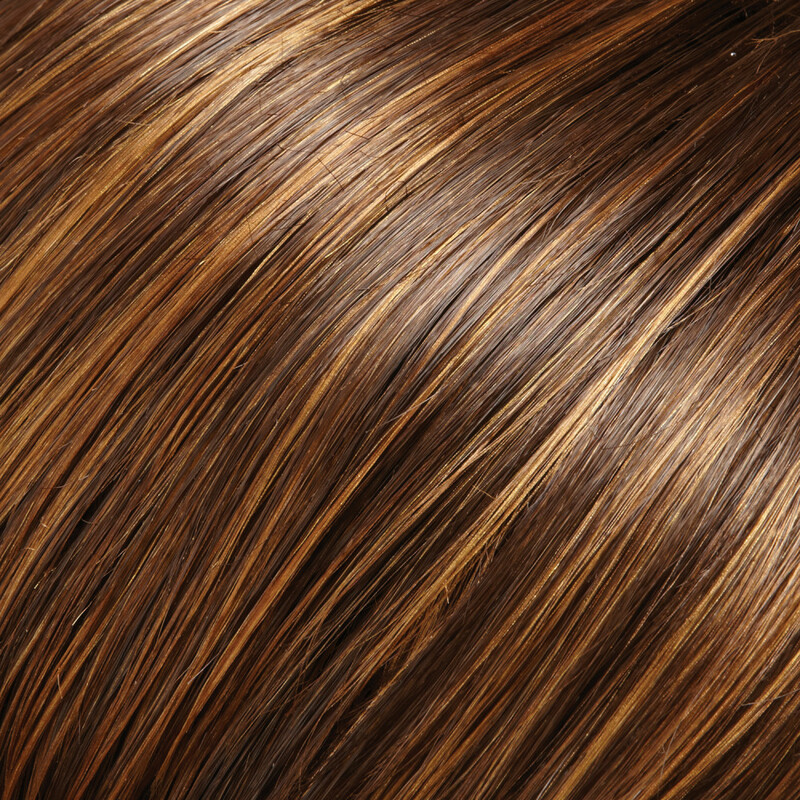 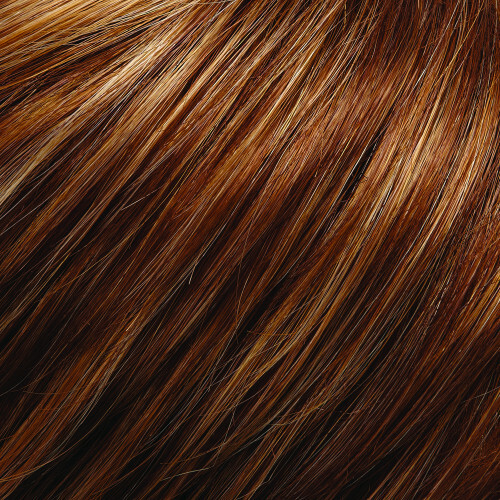 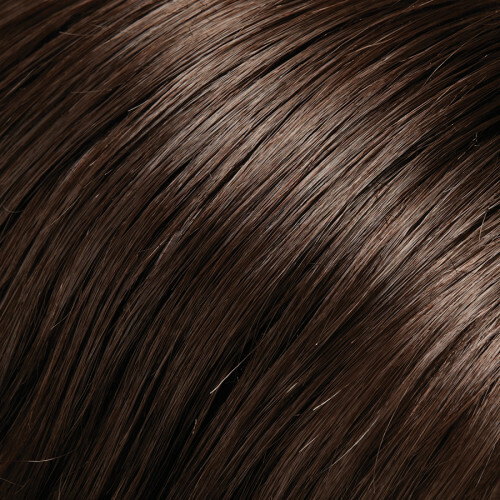 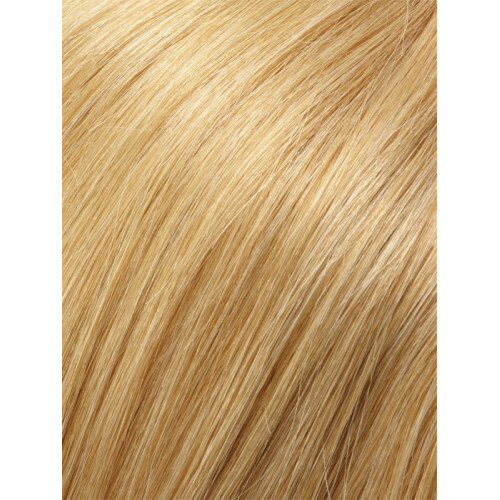 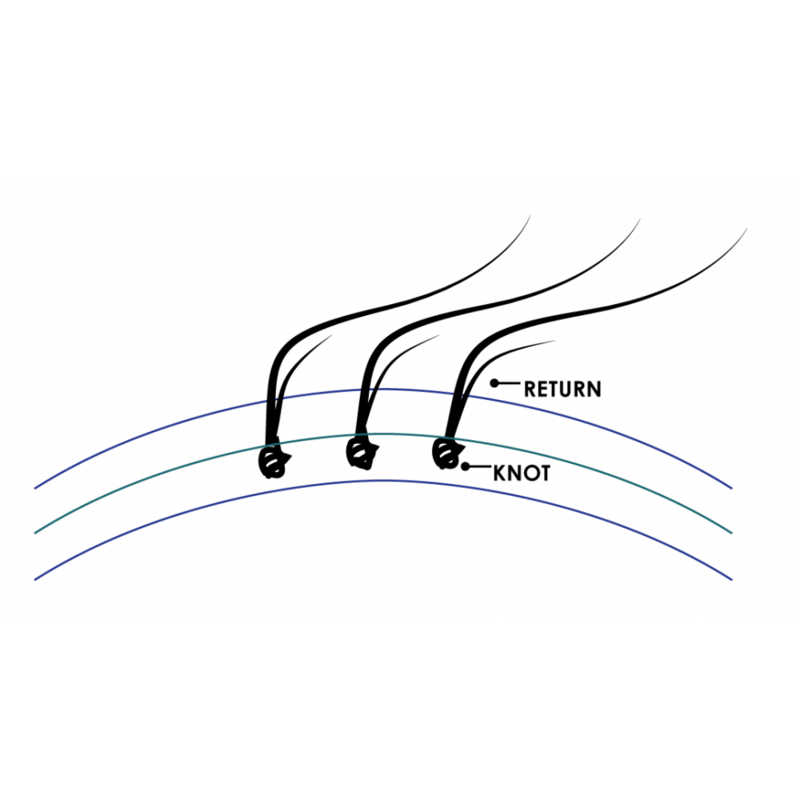 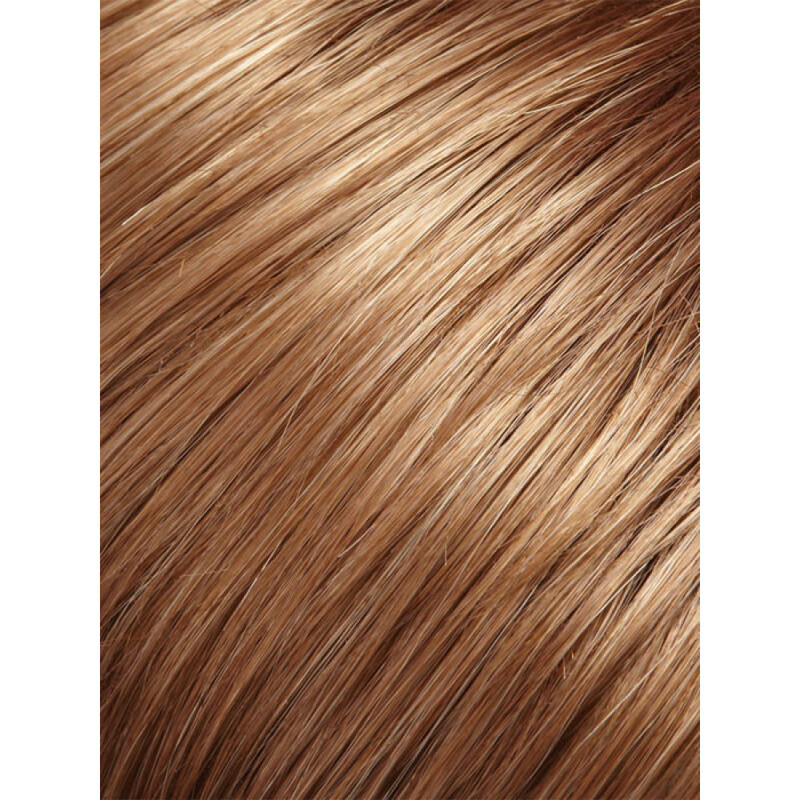 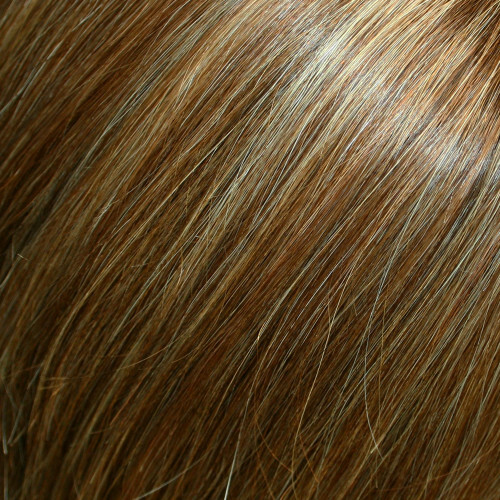 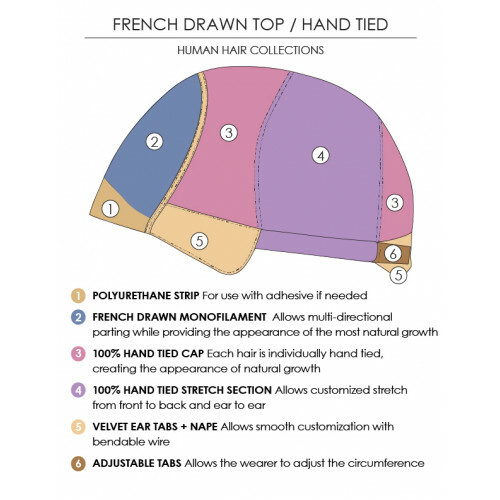 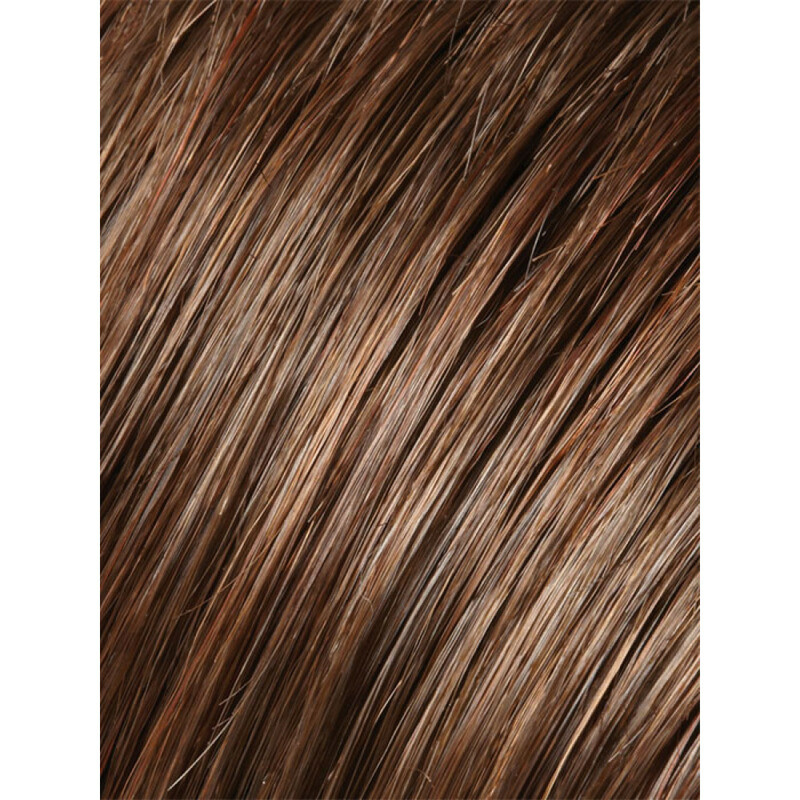 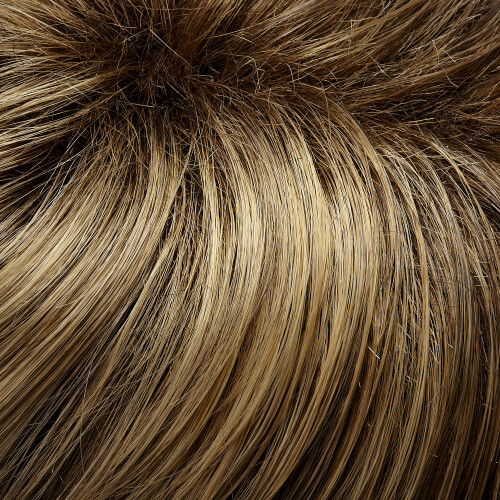 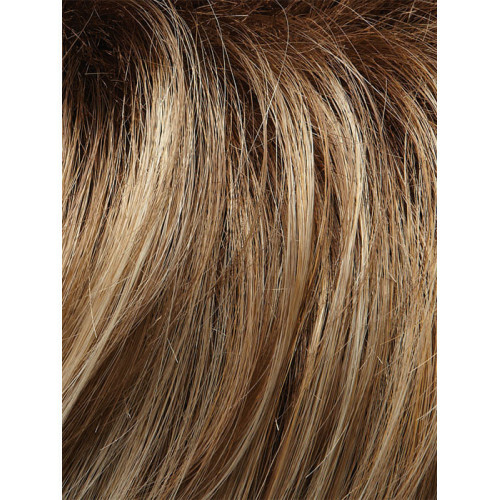 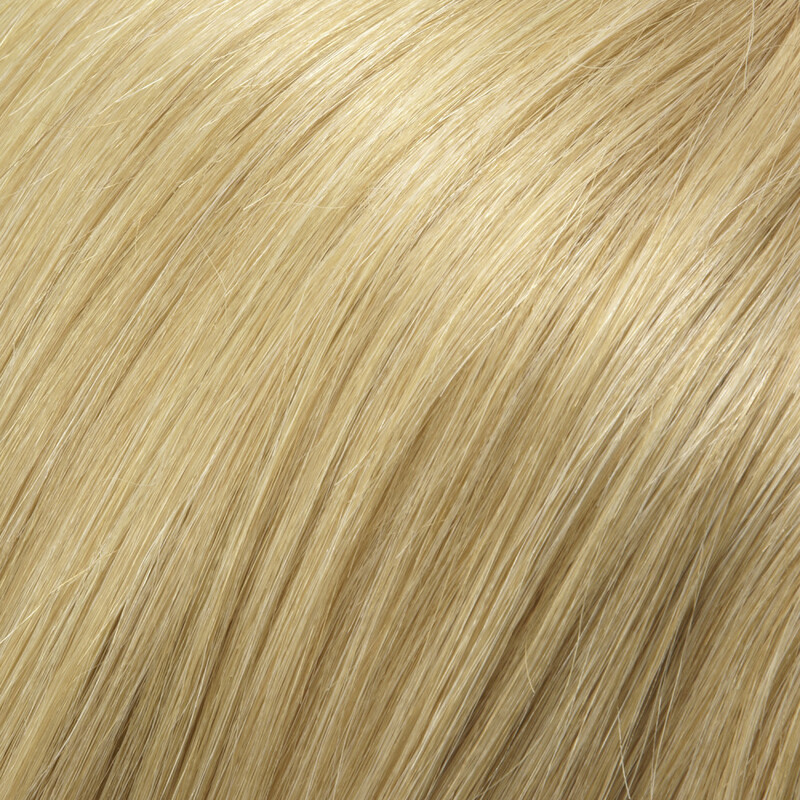 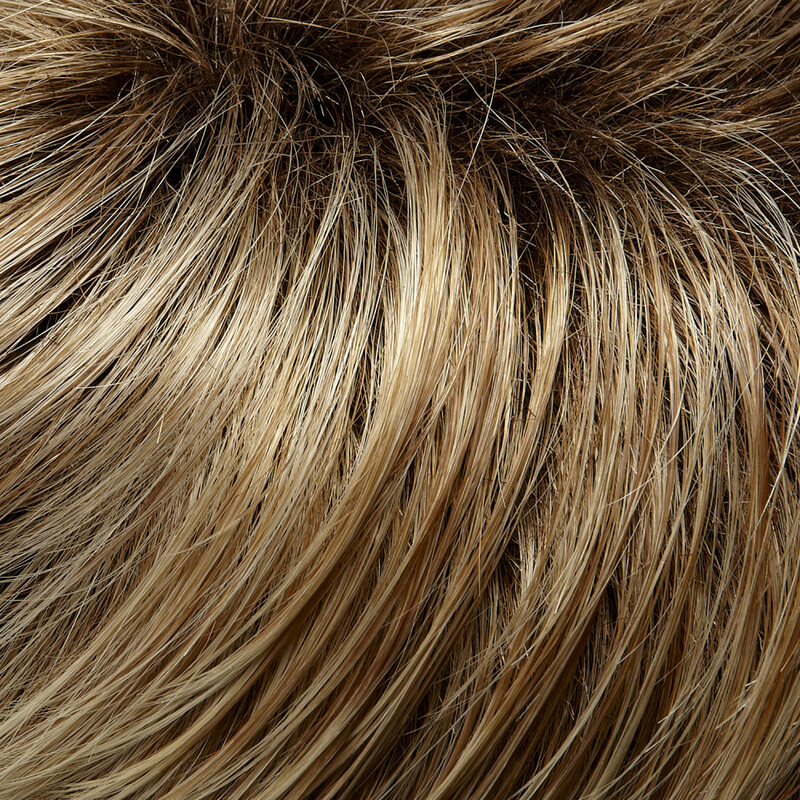 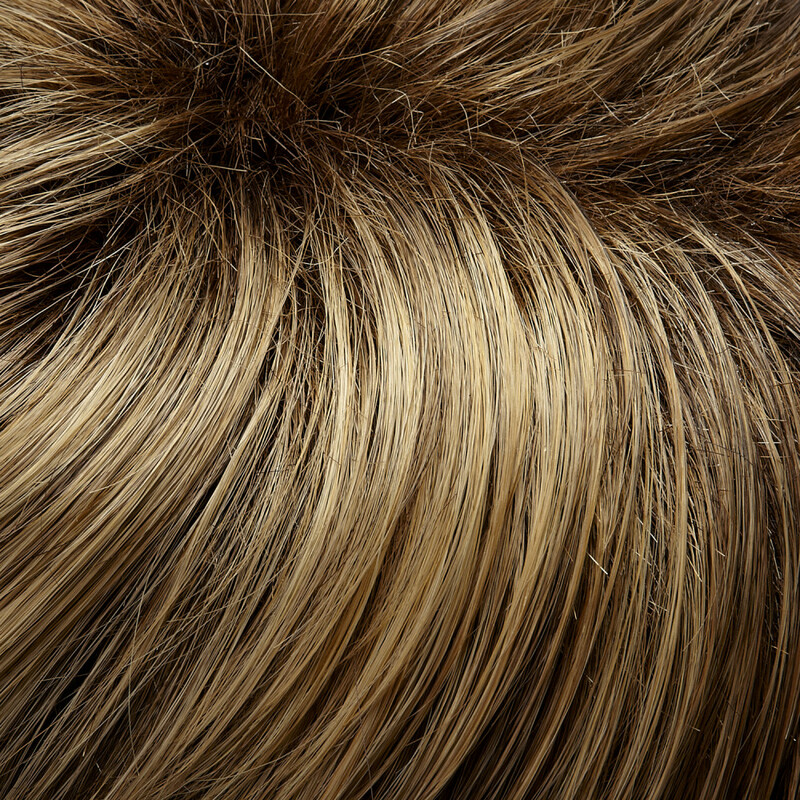 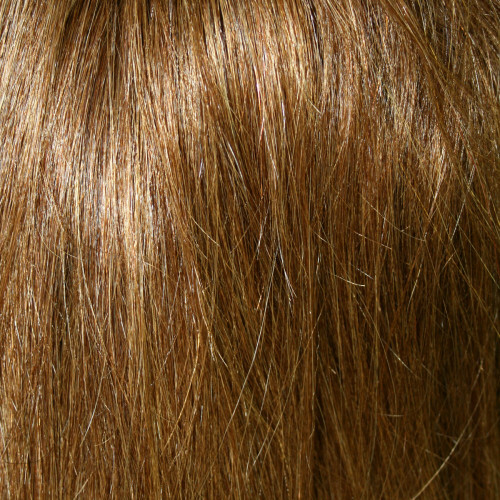 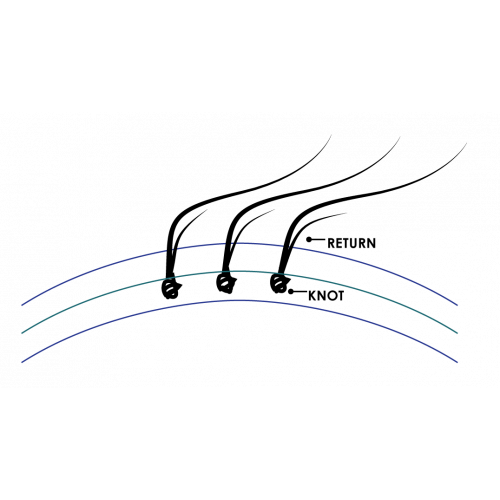 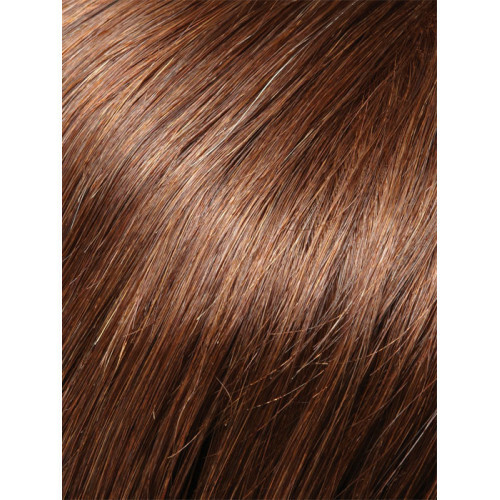 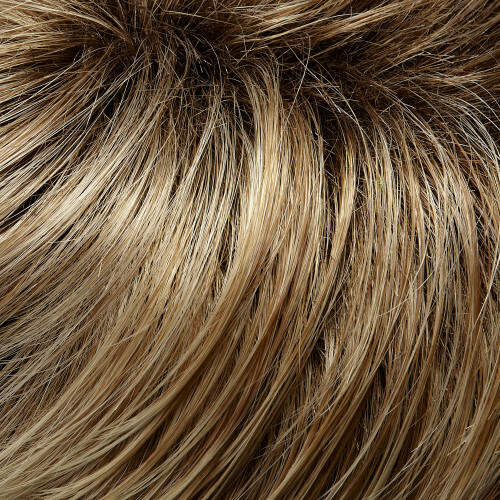 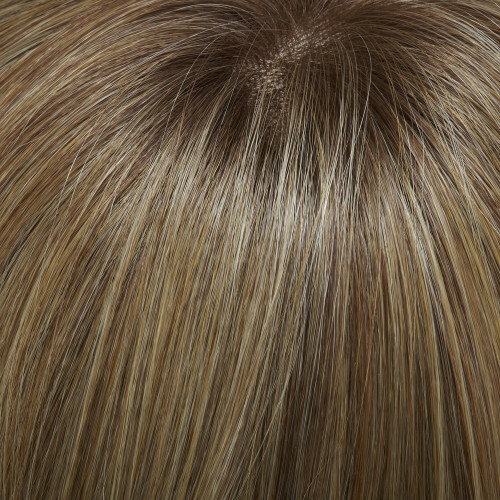 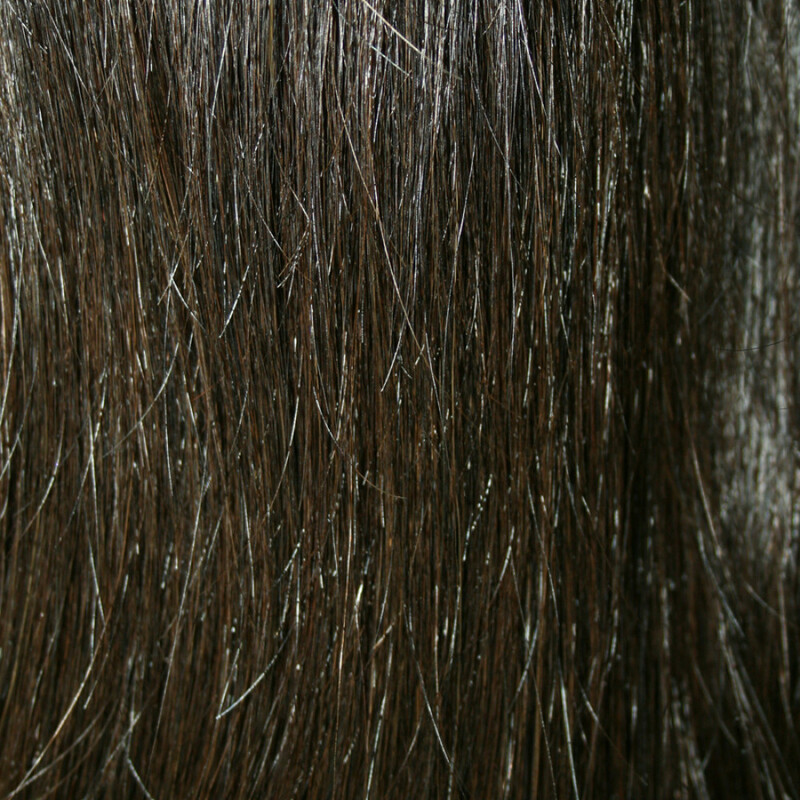 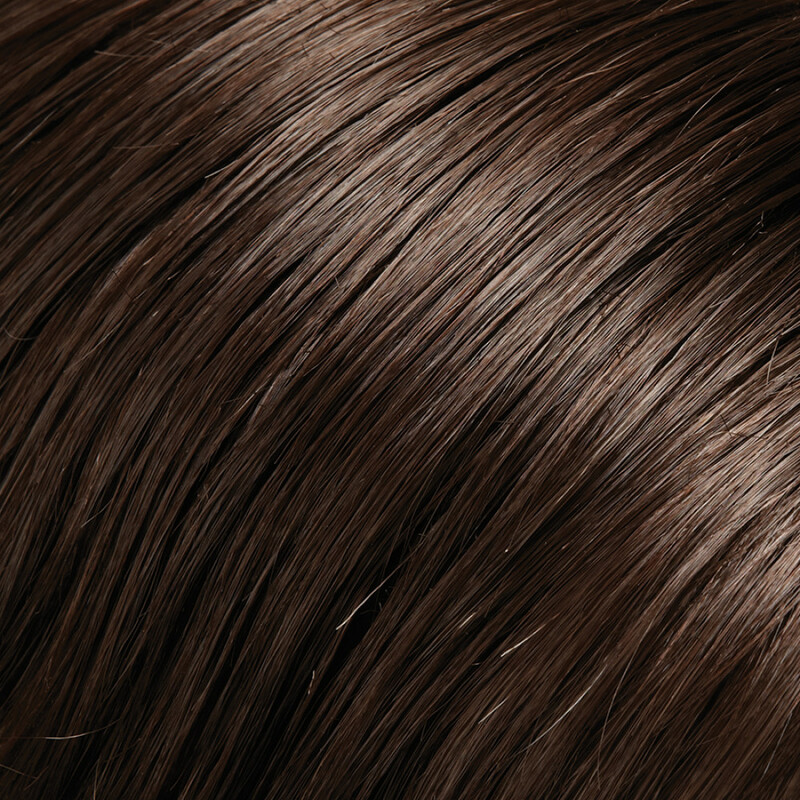 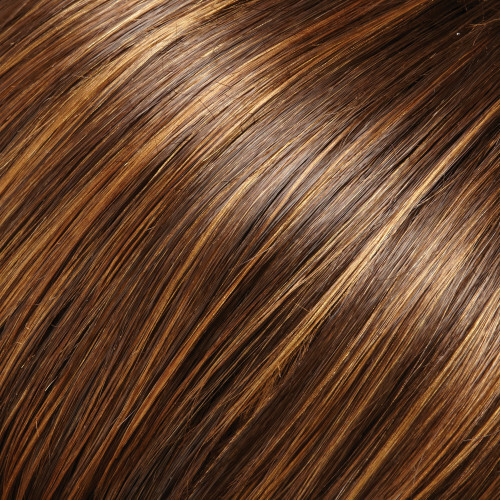 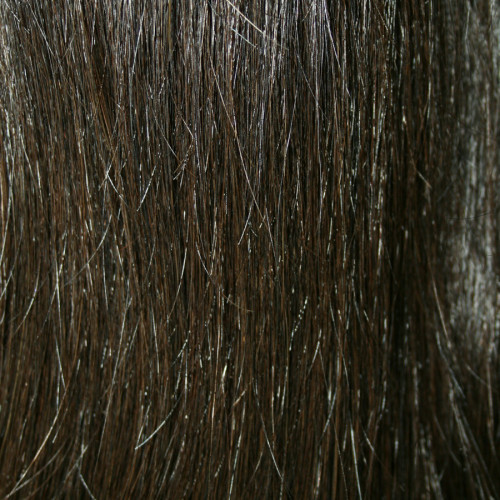 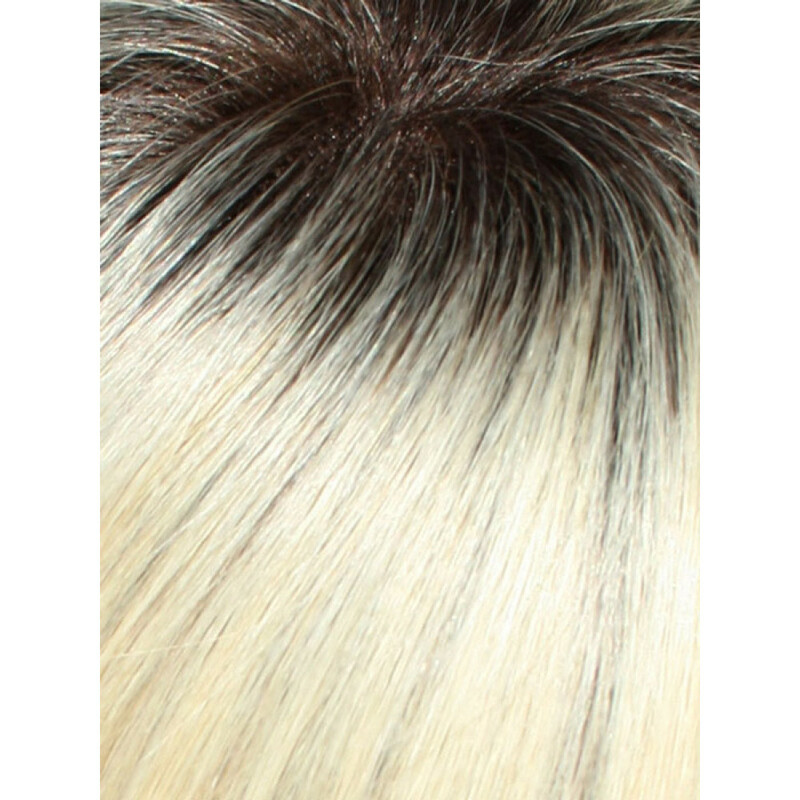 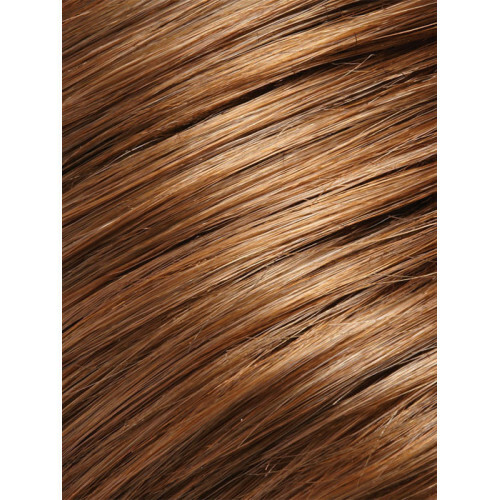 Superb Remy human hair is hand tied by French knotting, which simulates natural growth. 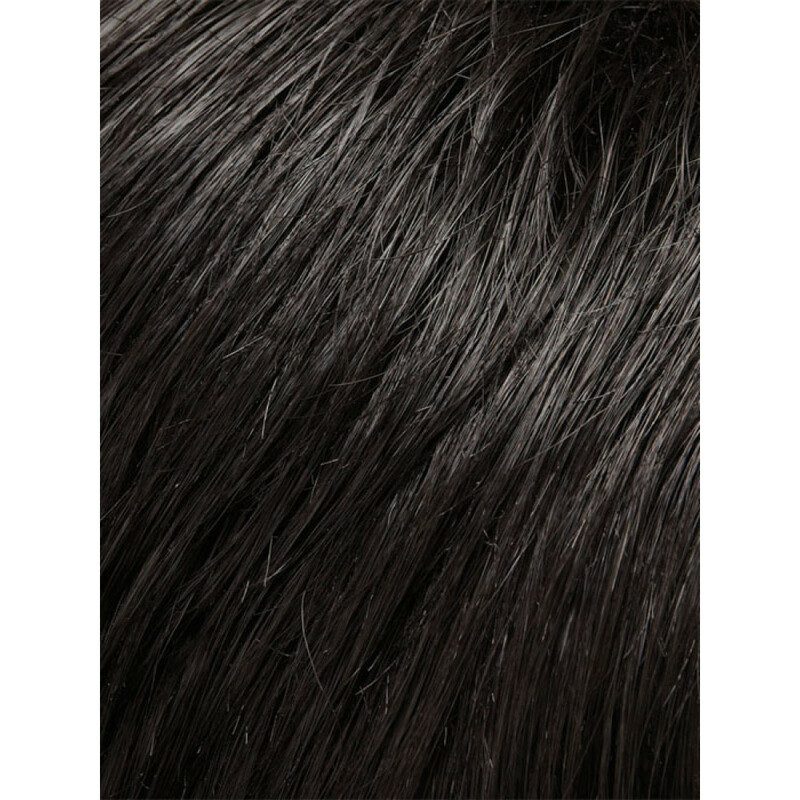 Hair Lengths: Bang: 6.25" | Crown: 10.5" | Sides: 10" | Nape: 6"